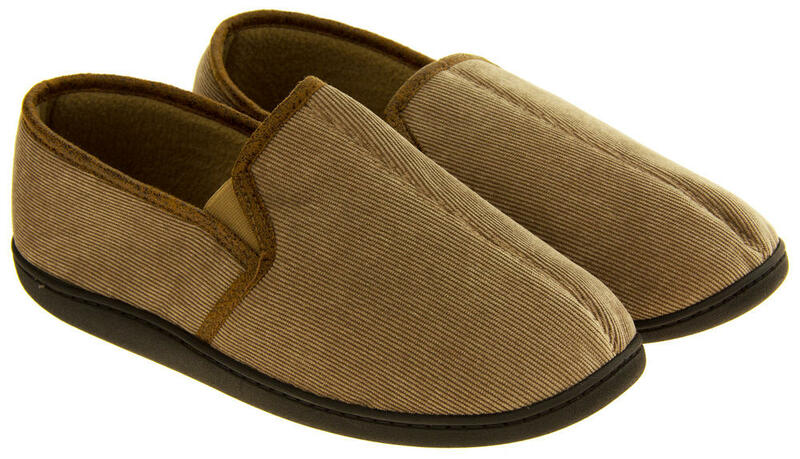 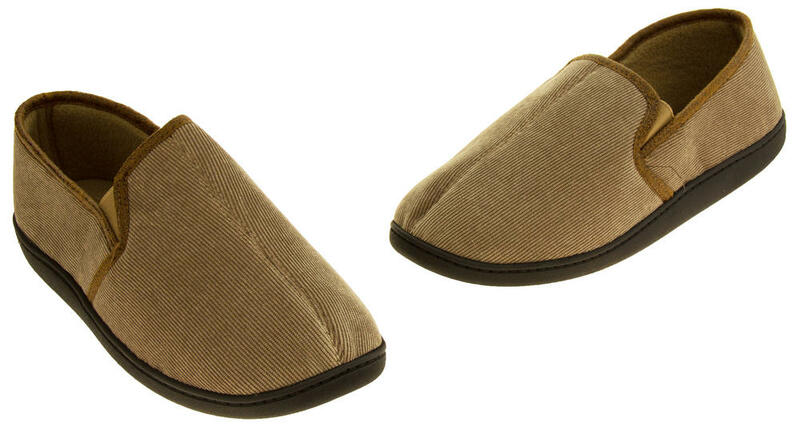 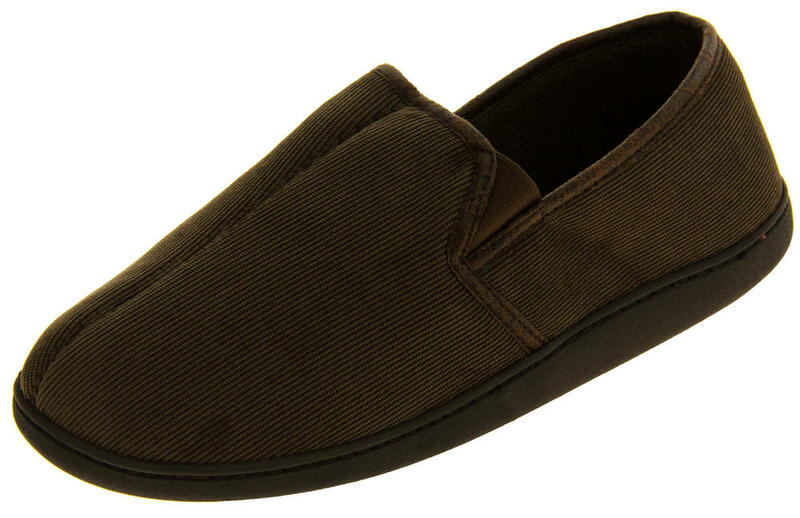 These gorgeous slippers from 'Coolers' are the pefect gift for any man. 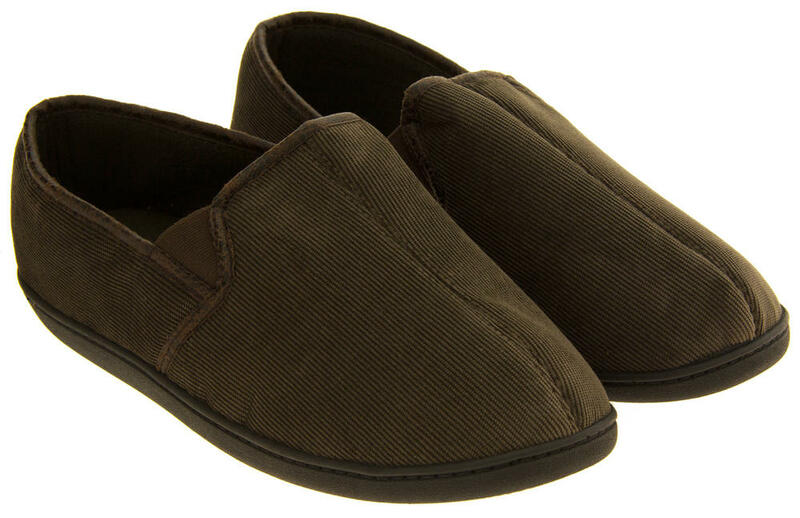 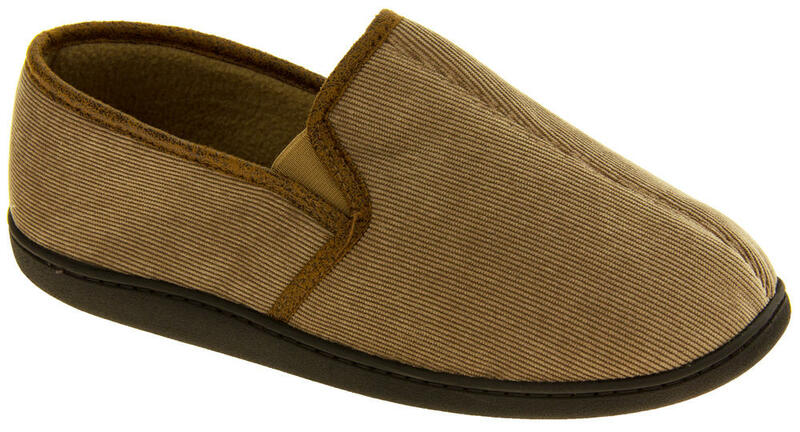 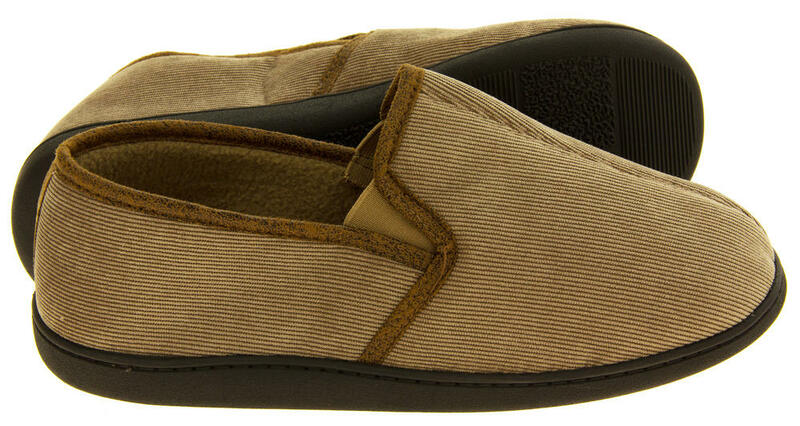 Keep them comfy and in style with a pair of these slippers. 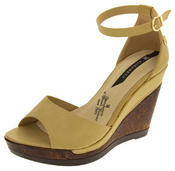 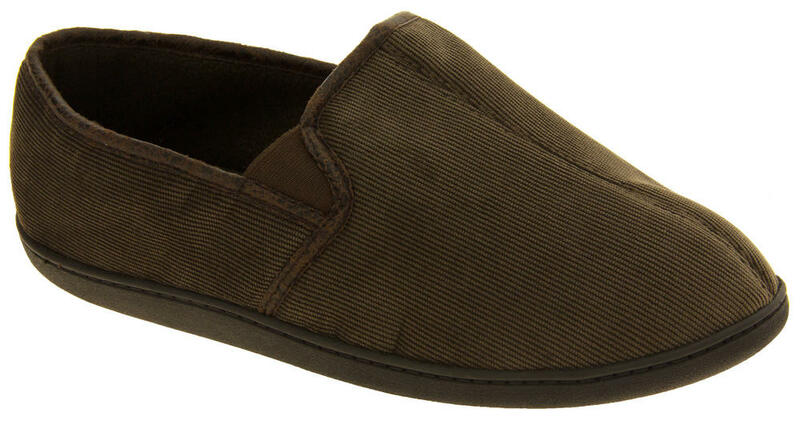 They have an outdoor sole which is great for nipping out to the bins. 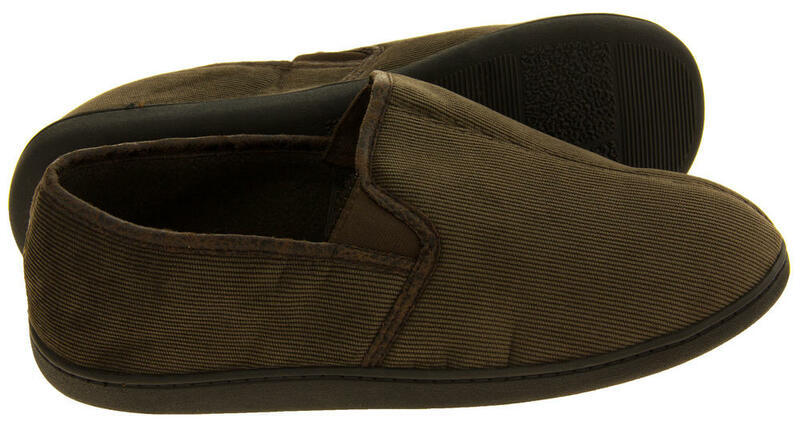 With a cushioned insole and a subtle cord design, you'll want to wear these again and again.